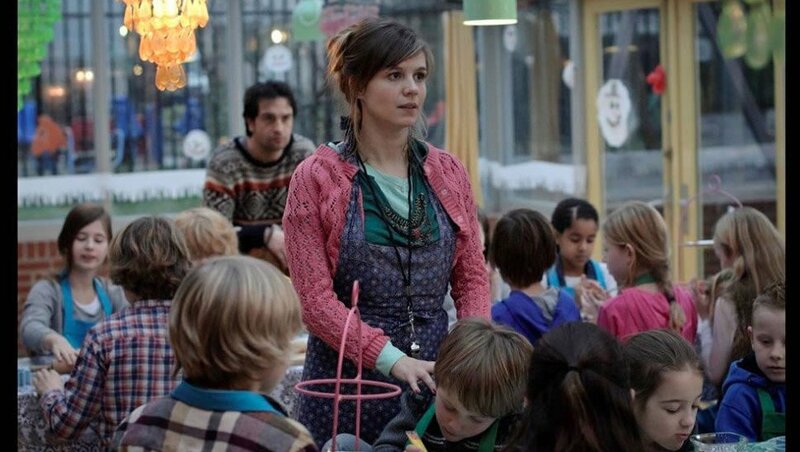 In her home country The Netherlands, where she was born and raised, Katja Herbers is a beloved actress. Treasured for the diversity of her talent, she has played major roles on screen as well as in the theatre. 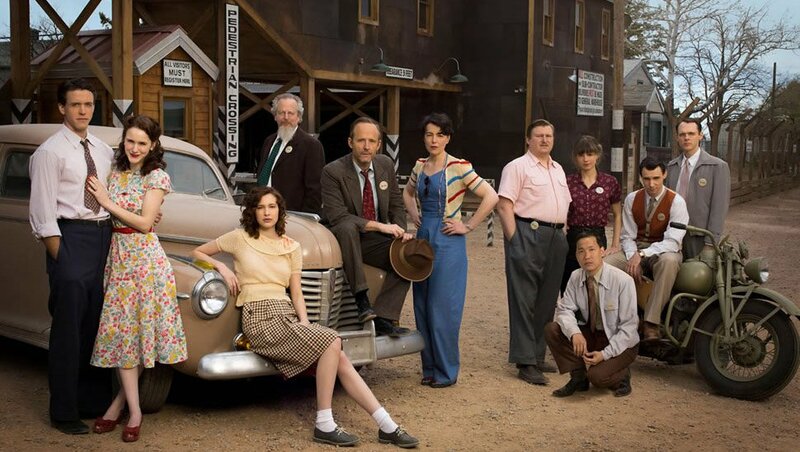 She won her first major American role on Thomas Schlamme’s MANHATTAN in 2014, playing one of the leads: Dr. Helen Prins, the only female physicist working on the Manhattan project in 1943. She reprised her role in the second season of the series. She also played a recurring role on FX’ THE AMERICANS season 3. Recent credits include HBO's THE LEFTOVERS and tv series MANHUNT: UNABOMBER. 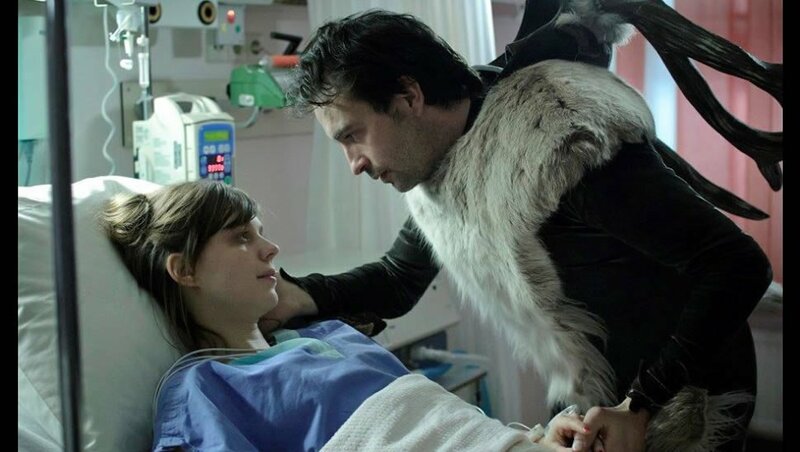 She plays the lead in the feature WEG VAN JOU which is currently in the Dutch theatres. Currently, she can be seen in the 2nd season of HBO's hitseries WESTWORLD, as the new character 'Grace'. 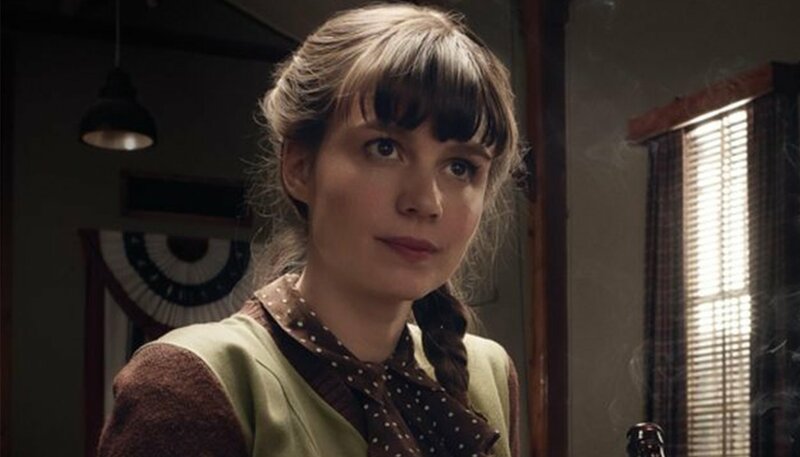 Katja Herbers Demo Reel from Katja Herbers on Vimeo. 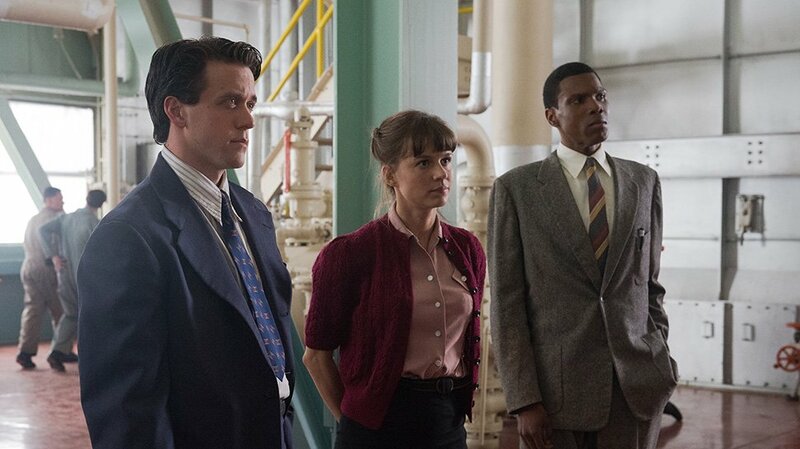 KATJA HERBERS - MANHATTAN - HELEN & CHARLIE - PLUTONIUM SCENE from Katja Herbers on Vimeo. SCENE FROM DIVORCE - KATJA HERBERS - ENGLISH SUBS from Katja Herbers on Vimeo.